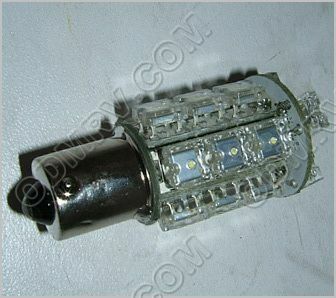 LED Warm White Light Cluster 20 LEDs B1156-20WWF [B1156-20WWF] - $11.95 : Out-of-Doors Mart!, More Airstream Parts on-line than anyone! 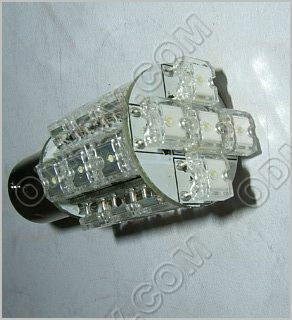 B1156-20WWF LED Warm White Light Cluster 20 LEDs. 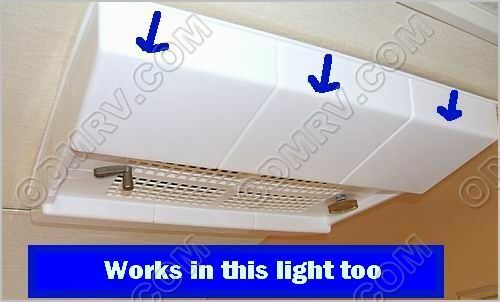 This is an upgrade for RV room light. 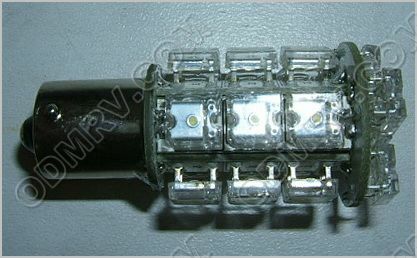 This 12 volt LED light has 20 LED's in it, and is a replacement for an RV room light that uses a 1141 bulb. LED's use 12% the power of incandescent bulbs and are ideal for the camper who likes to go to campgrounds without hook ups because of the low power consumption. 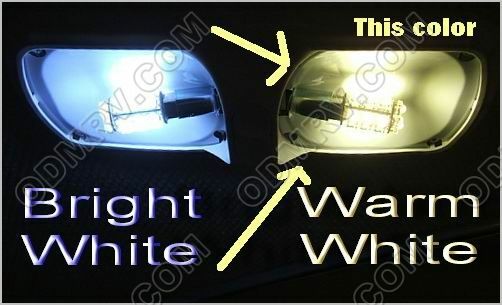 Please see the picture below to determine if this light will work on your camper.